Marvel’s SpiderMan PS4 Beginners Guide will help you with what activities to focus on when you start the game, how to approach combat, side activities, and more. 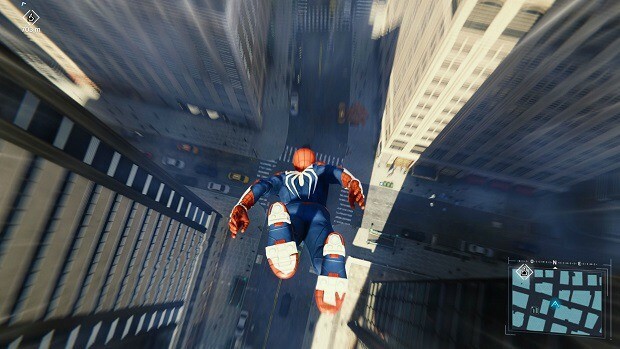 There is a lot of stuff that you can do in Marvel’s SpiderMan PS4 but you do not really just need to start doing everything as you start the game. That is where our Marvel’s SpiderMan PS4 Beginners Guide comes in. 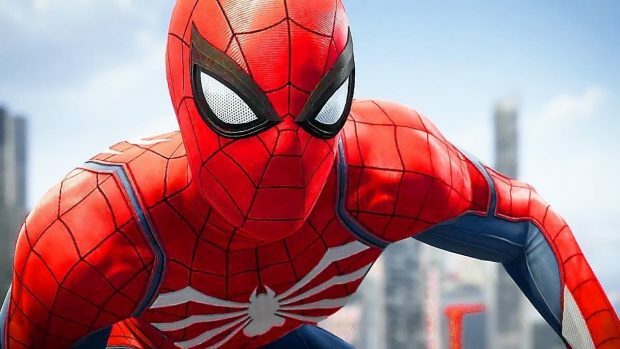 Marvel’s SpiderMan PS4 is brimming with activities, collectibles to find, bad guys to beat, and more. However, there are certain things that you need to get good at so that you can be much more efficient while playing the game. 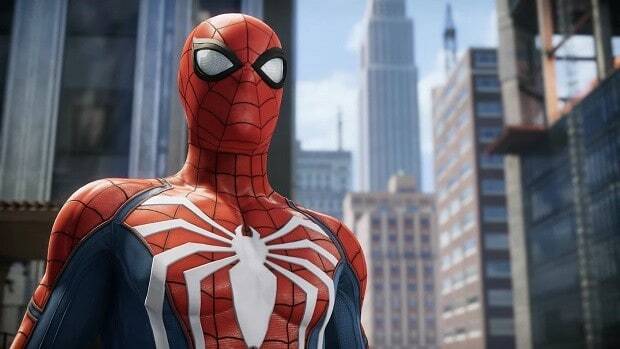 The following are the things that we recommend you do first in Marvel’s SpiderMan PS4, as they will help you get the hang of things rather quickly. There is plenty to do in Marvel’s SpiderMan PS4 but instead of jumping right into the open-world and exploring it, focus on the story a little bit. This will give you some knowledge of basic moves and abilities in the game. At least focus on the story mission to the point where you will receive the Advanced Suit. Swinging in SpiderMan PS4 is incredibly smooth, easy, and fun. However, you will not be a master of swinging right after you boot the game for the first time. You will need to practice swinging a bit and learn how to keep the flow of the swing going so that you can traverse across New York without any sort of interruption. Swinging is also important as it is the main source of traversal through the city and you will need to chase down cars and uninterrupted swinging will save you some time and frustration. It goes for the combat; as much as it is fun, it requires some skill to keep the flow of combat going. As I mentioned above, you should focus on the campaign at the start. You can use that to learn about the game’s combat. While SpiderMan is completely capable of taking on bad guys and beating them on his own but he is not indestructible and can get overwhelmed if not careful. While it is not compulsory but I would recommend stealth in the early stages of the game as during combat you will have to dodge bullets and snipers which could break the flow. In stealth, you will be able to take out enemies one by one which is much easier than going into full combat mode. When going into combat, try to prioritize the aerial combat in the game. 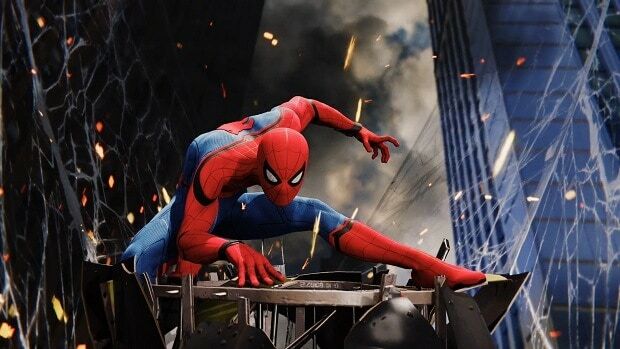 Unlocking abilities related to the aerial combat will not only make SpiderMan look good but also it is very efficient when it comes to taking out enemies. If you are one of those players who like to go into full combat then use your gadgets and suits wisely. Gadgets will provide you some advantage in combat like stunning enemies, distracting them, and more. Your suits also provide you with unique powers that can be very useful in certain situations so choose you suits wisely before going into combat. However, you will first need to unlock all of the suits, you can check out our Suits Guide. 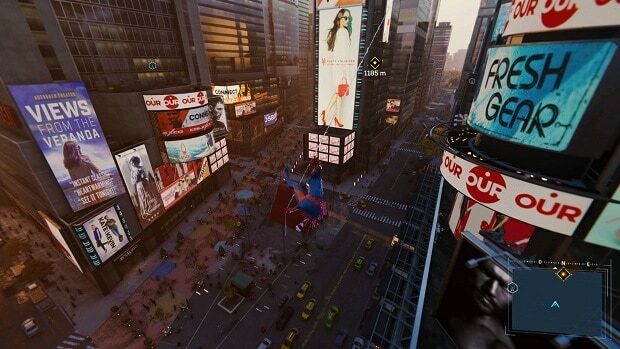 There are many types of tokens in Marvel’s SpiderMan PS4 that you can collect throughout the city i.e. Research Tokens, Crime Tokens, and more. These tokens are necessary if you want to unlock suits in the game as each suite has a level and token requirement that needs to be fulfilled before it unlocks. There are skill trees in Marvel’s SpiderMan PS4 from which you need to unlock skills. There are three in total and skill tree is all about the swinging. I would recommend that you grab the Trick skill as fast as you can. The reason for recommending is that while it is fun to do tricks while swinging but it also provides you with bonus XP that will help you level up. 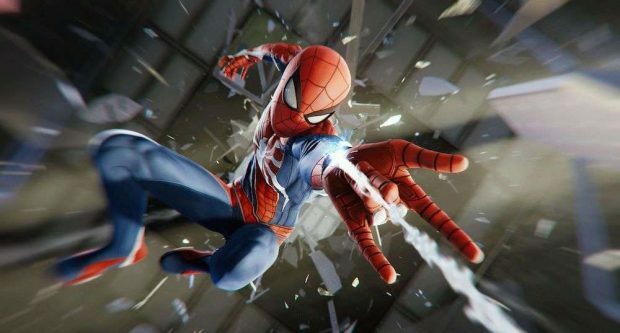 Marvel’s SpiderMan PS4 features a move list that as the name suggests features a list of all of the moves that SpiderMan can pull off. Take some time to look at the moves in the Moves List, as you will find a lot of them to be useful and cool to pull off during combat. 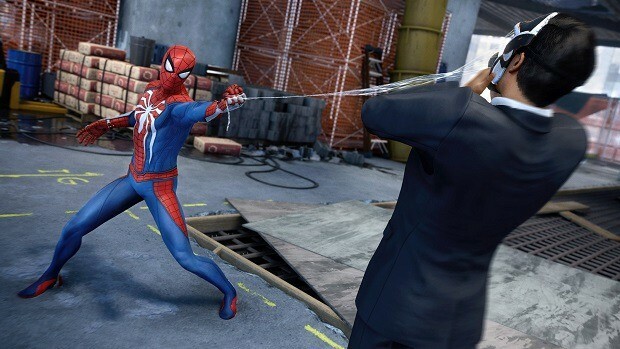 Pulling off different moves in combat will make SpiderMan look good but also keeps the flow of the combat going and keeps the combat encounters from growing stale. If you want to earn tokens to unlock suits and other stuff in the game then you will need to complete activities available in the open-world, as these activities will reward you with the necessary tokens to unlock suits. As I mentioned before, SpiderMan is good at taking on enemies but is not indestructible. In combat, he will take damage and you can use your Focus to heal him. Also, do not worry about saving focus during combat, as it will refill as you fight along and take down enemies. As soon as you get the chance, take some time to repair the Oscorp Security Towers. Repairing these Security Towers will reveal the map of the immediate area and will help you a lot.